used to provide support to injured and weak knees. Used to provide relief from inflammation, arthritis and soreness. designed specifically to avoid heel bed sores and to provide good pressure. Has a soft gel pad that gives a cushion-like feeling. 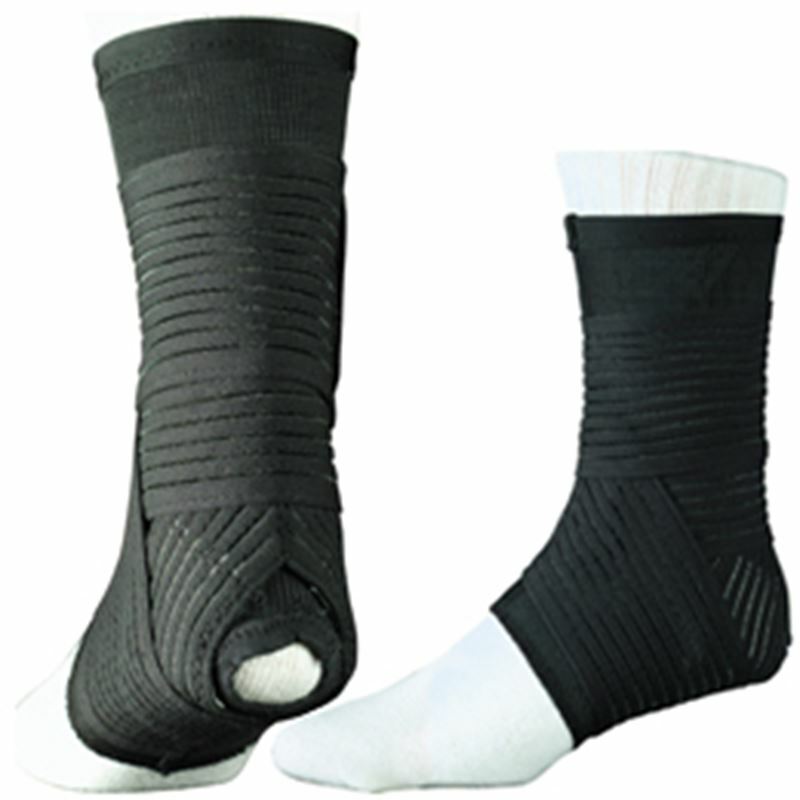 Stromgren Elastic Double Strap Ankle brace is designed to provide superior support by compressing the ankle with Spandex sock. 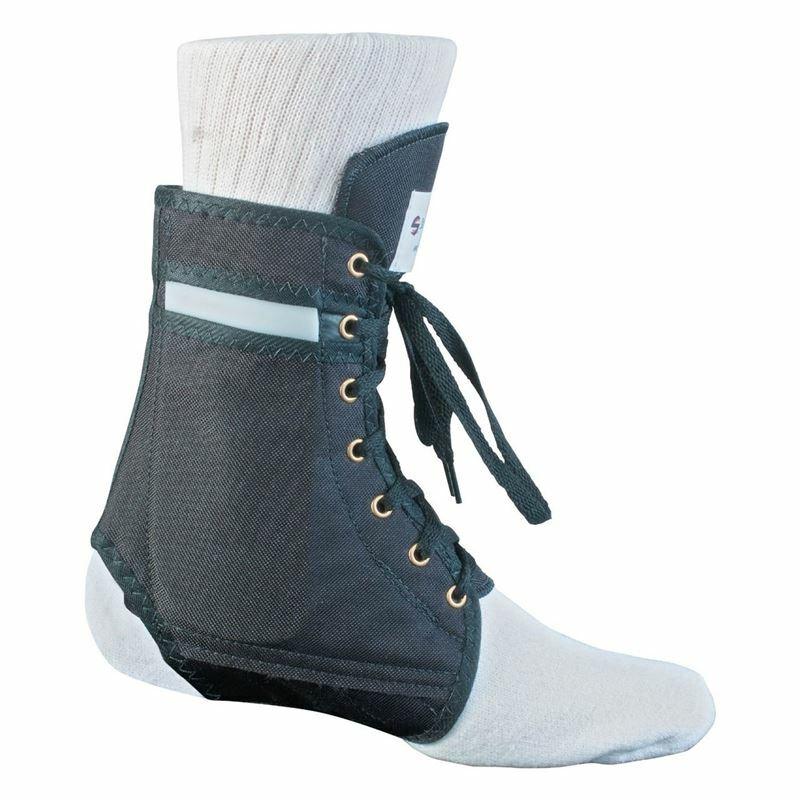 ankle joint brace that helps people with severe ankle injuries and those who need proper rehabilitation. Pneumatic Night Splint for Plantar Fasciitis or heel spurs. 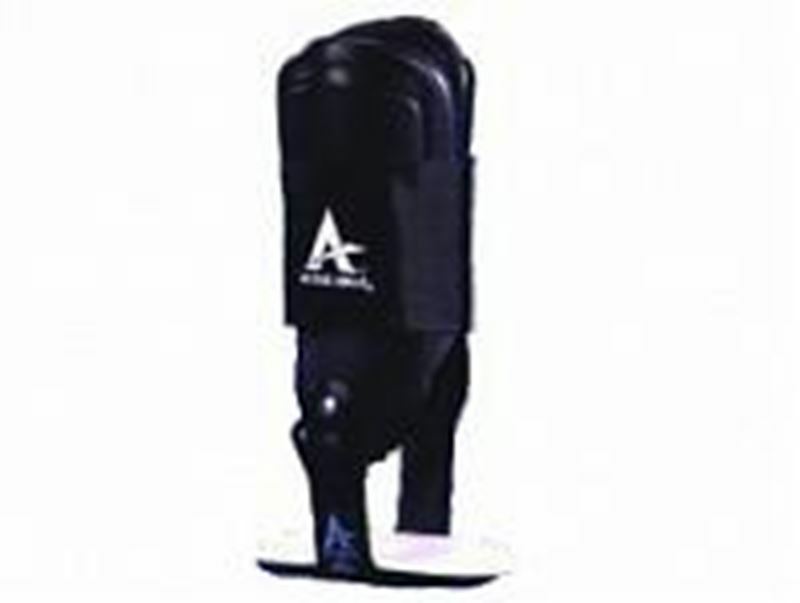 Made of cotton this splint has air bladder allows for infinite adjustments that can suit any user. Rebound TENS Unit- Pain relieving device that works through the skin by blocking pain signals. "Surround your pain, power up and go"
Stromgren Heel Lock Ankle Support. 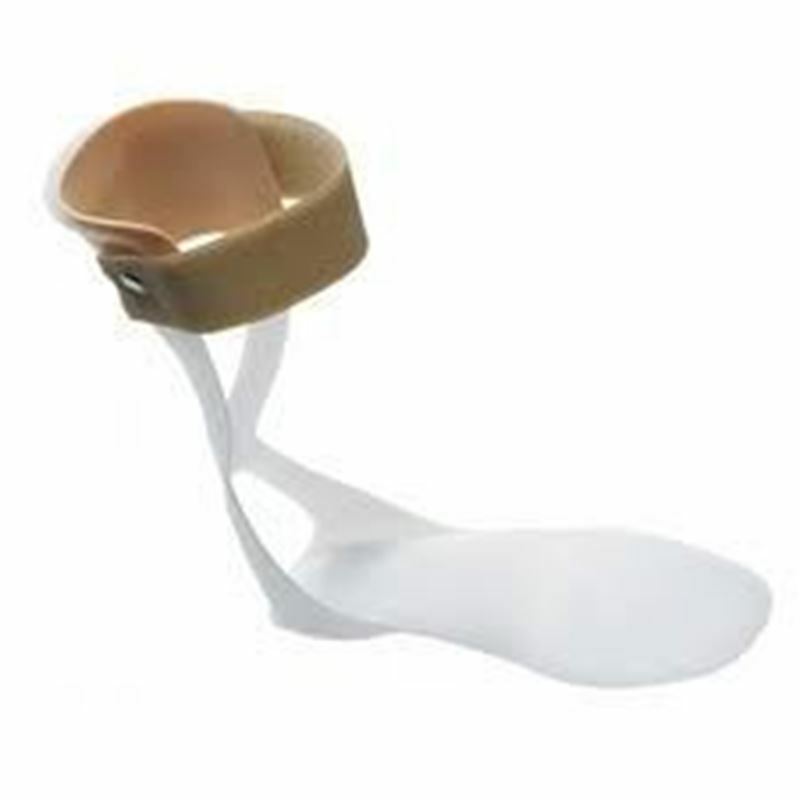 Procare Afo -Best solution for your drop foot! The Arch Lok has a modified orthotic footplate to provide critical foot and arch support while resisting inversion and eversion.